Athletic trainers play a significant role in the management, prevention, recognition, and rehabilitation of injured athletes. 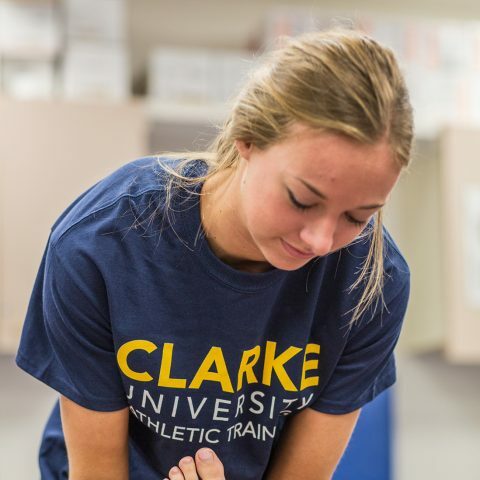 Clarke’s athletic training program helps students develop an understanding and appreciation of the many dimensions of humans – structural, functional, psychological, emotional, and spiritual. Under the supervision of a licensed physician, you’ll administer immediate emergency and follow-up care. You’ll develop athletic injury prevention, treatment, and rehabilitation programs using your knowledge of biomechanics, anatomy, and pathology. Our athletic training program also emphasizes the development of critical thinking and problem-solving skills. Our faculty believes that this is the strongest preparation for a career as a skilled practitioner in today’s evolving healthcare environment. Lucas Fangmann, an Athletic Training major, discusses how the Athletic Training program is the perfect fit for him. In the Athletic Training program, you’ll study a variety of subjects, including chemistry with lab, psychology, ethics, anatomy, and research. The athletic training Capstone course focuses on discipline-specific topics, such as administrative principles, current issues, and management practices necessary for obtaining and working in an athletic training career. 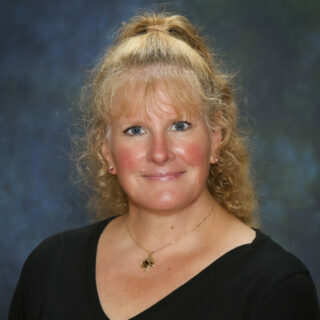 You will also complete hands-on clinical experiences supervised by licensed and certified athletic trainers and/or clinical faculty/preceptors. Introduce and reinforce active, healthy lifestyles. Instruct in proper techniques of physical activities and nutrition. Maintain positive interactions and influences with adolescents while having fun during physical activity. Our overall Board Pass Rates for the past 6 years have been between 90-100%, with 72-100% of those students passing the first time. In addition, last year, all Clarke AT graduates secured a job in their field or enrolled in graduate school by August. 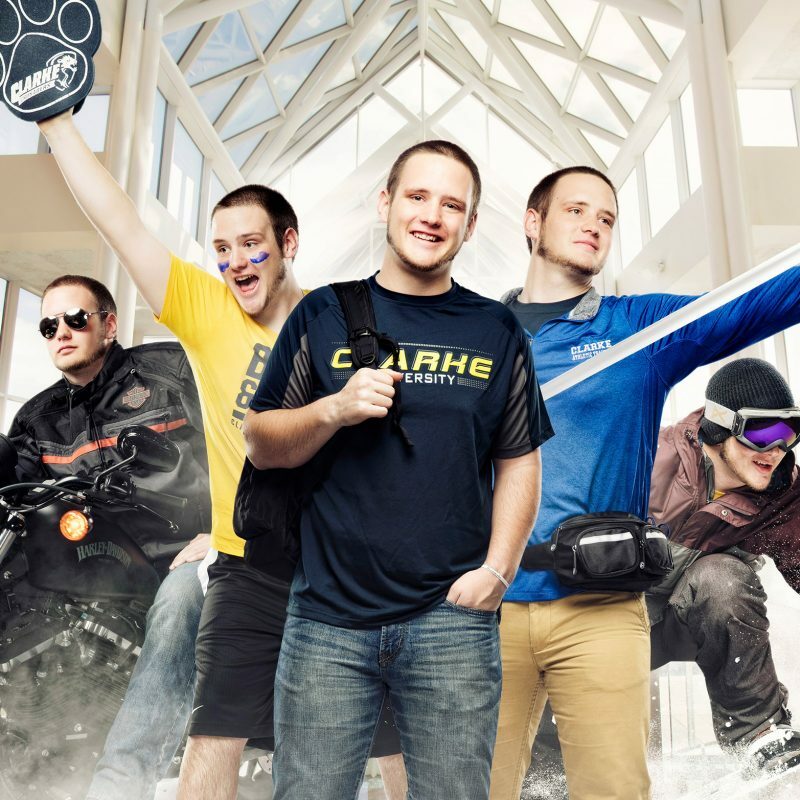 Clarke University has received full accreditation for its Athletic Training Program (Bachelor of Science) for the maximum of 10 years from CAATE (Commission on Accreditation of Athletic Training Education). With this successful accreditation review, Clarke University intends to move toward the offering of a Masters in Athletic Training. Students apply for admission to the ATP during the spring semester of their freshman/first year. 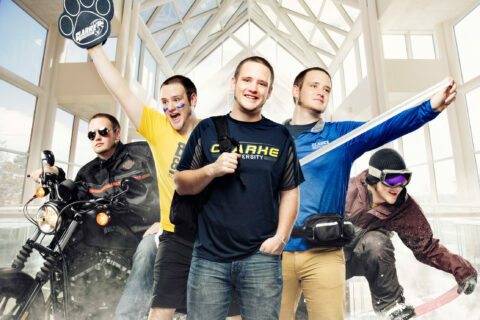 Qualified Clarke University students will be given priority for the (approximately) 12 openings in the program per year. Some qualified applicants may not be accepted due to space limitations. When our graduates speak about the Clarke moments that helped shape them, there’s always a professor in the story. That’s because being a faculty member at Clarke University requires a deep passion for educating, encouraging, and empowering students. Here, your professors will know your name. Your professors will push you to develop your full potential, and then they’ll ask for more. And, they’ll be right there to congratulate you when you exceed even your own expectations. Often, it’s a relationship that lasts a lifetime. Every patient and every student is inherently good, is worth time, effort and care, and deserves your best efforts. Each student is unique, and therefore we must do our best to meet their specific needs. We must prepare students to be life-long learners in an ever-changing world. 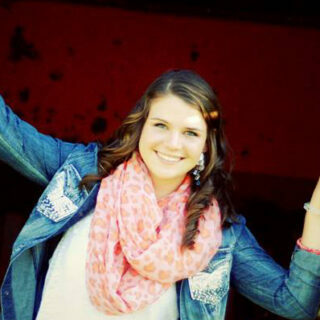 Clarke’s athletic training major has a very active student organization, Clarke Athletic Training Society (CATS). Members promote and encourage participation in athletic health care through community involvement. CATS helps spread awareness of the profession of athletic training and develops professional skills among students in the field. 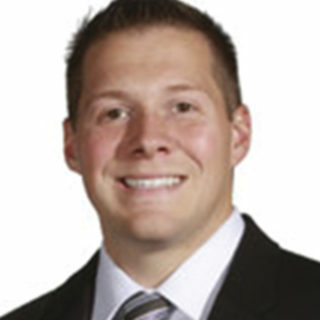 The on-the-field training with a variety of high school and collegiate athletic teams greatly prepared me for any type of career within sports medicine and rehabilitation. One day while working at Sundown Mountain Resort, I was the first person on the scene when a snowboarder crashed. I had to stabilize his neck. To be able to apply what I am learning in the classroom to a real-life experience is amazing. I just finished my first clinical rotation with the women’s soccer team. I am always hungry for information and am striving to learn everything about the human body. According to the U.S. Bureau of Labor Statistics, percent the athletic training workforce will grow through 2022. Percent of Clarke athletic training graduates who secured a job in their chosen field or enrolled in graduate school by August. The current median annual wage for athletic trainers. 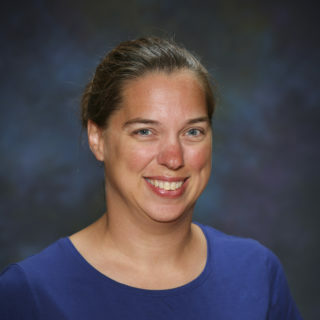 Clarke was most recently completed an accreditation review in 2017-2018 and received the maximum reaccreditation of 10 years. 2016 graduating class 1st time pass rate of 84.61% (11/13) and the overall pass rate is of 92.3% (12/13). 2018 graduating class 1st time pass rate of 80% (12/15) and the overall pass rate of 100% (15/15). 2018, 2017, 2016 aggregate 1st -time pass rate of 80.56% (29/36) and the overall pass rate is 94.44% (34/36). 2017, 2016, 2015 aggregate 1st-time pass rate of 78.13% (25/32) and the overall pass rate is 90.63% (29/32). 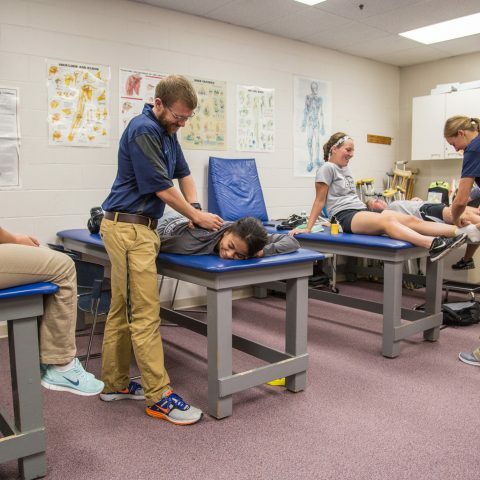 Clarke University is accredited by the Commission on Accreditation of Athletic Training Education Programs (CAATE). CAATE is recognized by Council for Higher Education (CHEA) as an accrediting agency. 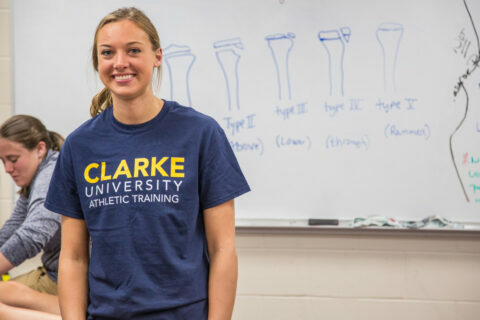 Learn how studying Athletic Training at Clarke University is right for you.